for families and small groups at any time. 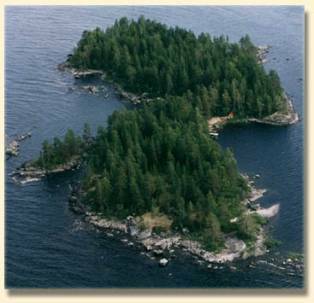 The Piekoli guide takes the participants of the Robinson-excursion from Koli-harbour to a beautiful, uninhabited island and leaves them there to enjoy the nature. The group will be left on the island with a coal grill, sausages, bread and juice. They can enjoy campfire, fishing, and swimming and discover the nature. At the scheduled time the guide picks the Robinson day-trippers up and brings them back to Koli-harbour.